We only provide original Thai massages. So, as learned in Thailand. This is not about any other massage that could only imitate the original. 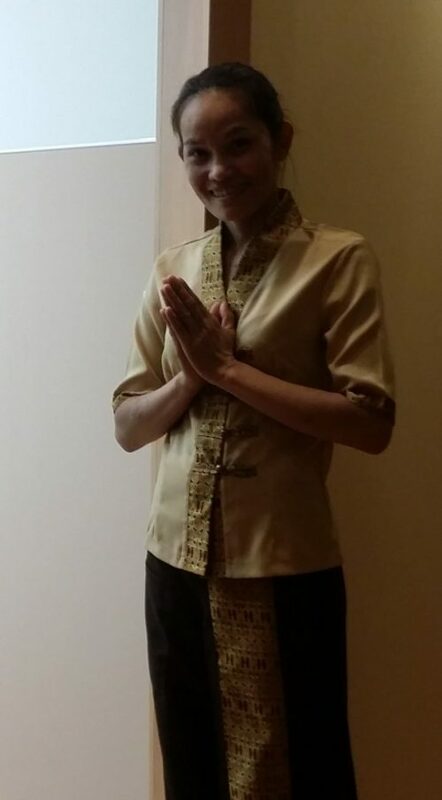 That’s just Thai massage, we do not always have to mention with the following links.